Searching for a recipe for easy kale chips? This is it! Plus, learn the secret to retaining the nutrition in your baked kale chips. I have a slight big weakness for chips. Potato chips. And ya, I know, potato chips are not the healthiest snack out there, but I can’t help it, I can never eat just one. 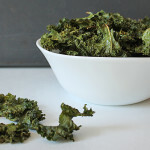 I’ve been trying to cut back on my chip intake and one thing I like to have as a substitute are these easy kale chips. Kale chips are not potato chips and they will never be. It’s like comparing apples and oranges. They’re both great in their own different ways and are similar in some, but they are two totally different things. The main reason why I like reaching for kale chips instead of potato chips is because they have that same similar crunchy texture and salty taste. The other (obvious) reason why I love these easy kale chips is because they’re healthier. You must know by now that kale is packed with vitamins, fibre, and minerals for days…BUT, you have to prepare them the right way in order for it to retain a lot of the good stuff. Most kale chip recipes call for the oven temperature to be set really high and the bake time to be really short. I learned from a nutritionist that to way keep all the goodness in your kale chips is by baking them low and slow. Instead of baking them at a super high temperature, bake them at a lower temperature and cook them longer. The downside to this is that you’ll have to wait longer to enjoy your kale chips. But it’s worth it. So, it’s easy…prepare your kale, put it in the oven and go about doing other things. 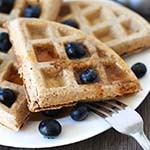 And since you’re making a healthy snack, you can look around for some more healthy fare to enjoy. Like a Berry Beet Ginger Smoothie or a batch or Oatmeal Raisin Cookies. 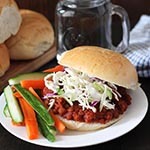 You can also follow and browse my Snacks Pinterest board. However you spend your time, at the end, you will have a delicious batch of crispy kale chips waiting for you. 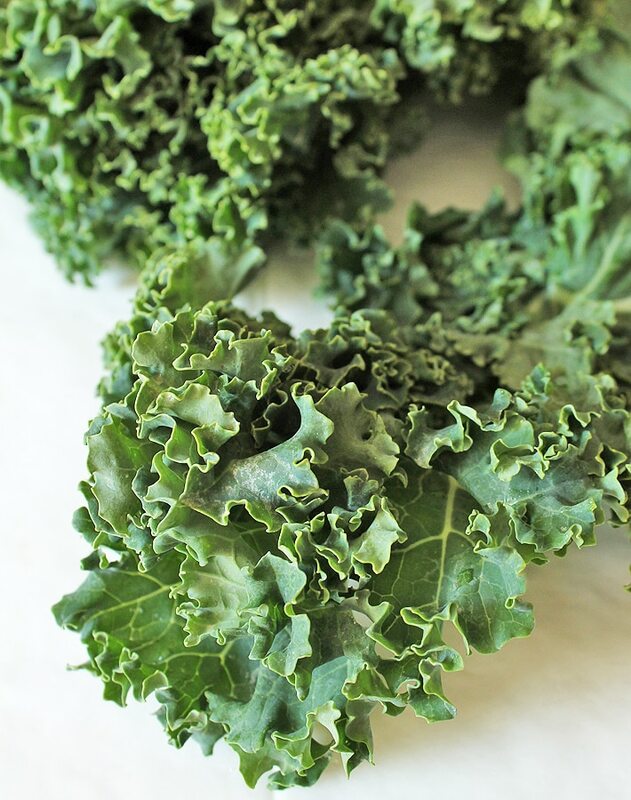 It’s always best to eat your kale chips the same day they are made so you get the best taste and crunch, but if you do have leftovers, store them in an airtight container and eat within a few days. 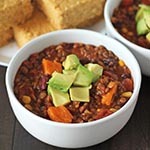 This recipe makes a small batch, so you will likely not have much left overs, if any! 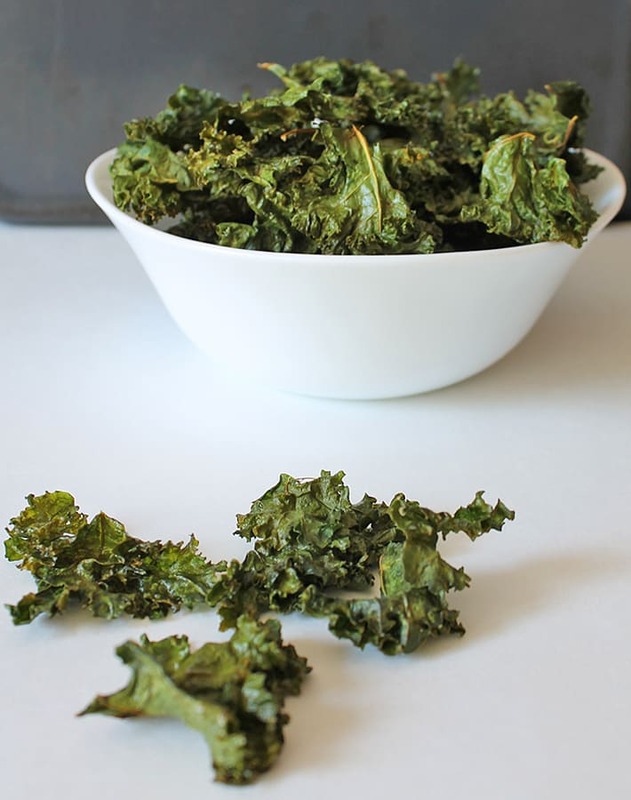 So the next time you’re tempted to grab a bag of chips at the store, grab a big bunch of kale instead and make these super healthy and easy kale chips. Your body (and your family!) will thank you. And if you make them, please share a pic with me on Instagram, I want to see! I’m @delightfuladventures over there! 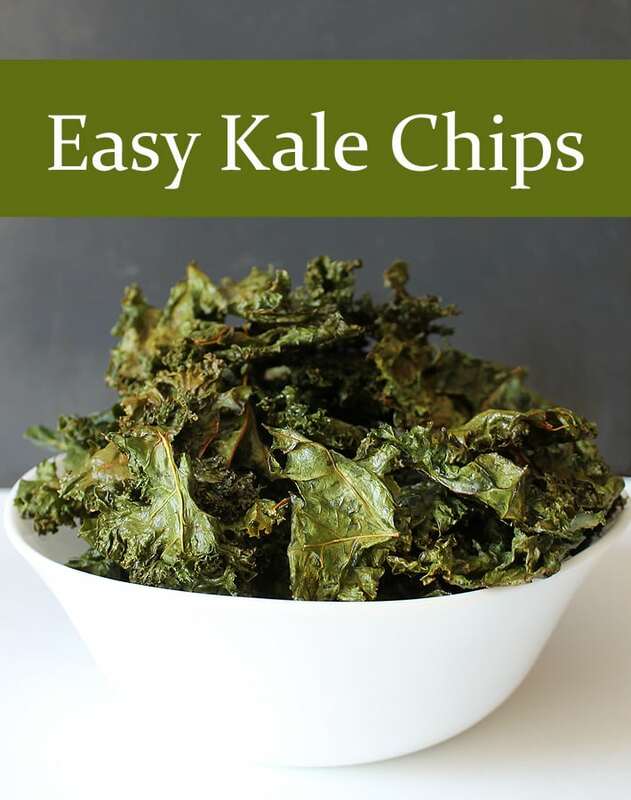 Searching for a recipe for easy kale chips? Search no more, this is it! 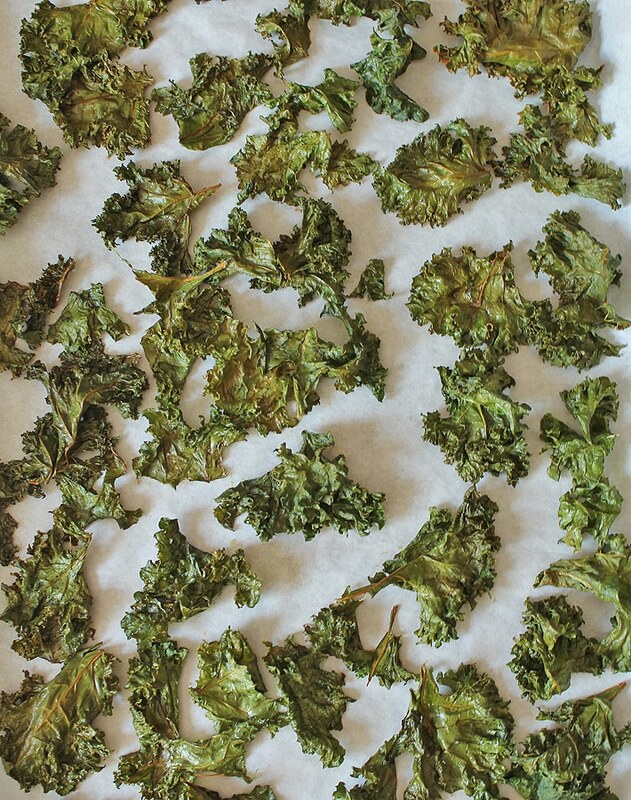 Plus, learn the trick to retaining the nutrition in your baked kale chips. Break the kale up into bite size pieces. Discard the stems and ribs. Place kale in a colander and wash well. Shake out all excess water. Place kale into a large bowl and add olive oil and salt. Using your hands, massage the oil and salt onto the kale pieces. 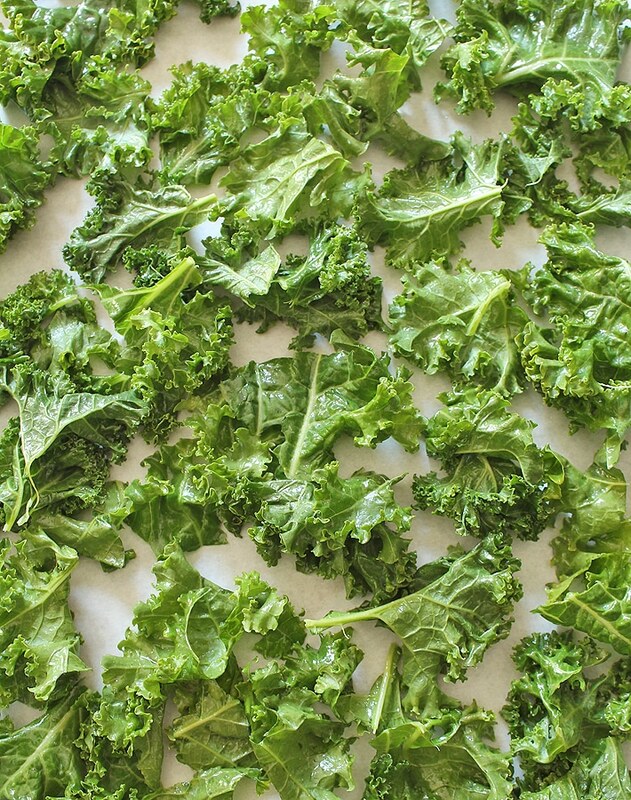 Divide the kale evenly onto the two baking sheets and bake for 45 minutes or until the kale becomes crispy. Nutrition info listed below is for 1 of 4 servings and is only to be used as a rough guide. Click here for more info on how nutrition info on this website is determined.